Webflow Review: Is It the Perfect WordPress Alternative? So, they say that WordPress is free. Or WordPress powers around 32% of the web so you should use it. Maybe your website is on WordPress right now (and this website is on WordPress, by the way). But is it really “free” as in “free”? No, it’s not. The real cost of WordPress is far from free. In fact, it quickly gets real expensive and fast (depending on how you host, create, run, and manage your website). For non-Wordpress users — but aficionados nonetheless (like me) — I can’t go beyond a certain degree of customization regardless of the WordPress theme I am using. I really don’t need to customize we website so much but when there are situations when I need to customize pages, create new pages, or style my blog posts, I don’t want to go looking for help. Develop landing pages for generating leads. At the time of writing this, Webflow is the best alternative for WordPress. Webflow allows you to drag-and-drop elements and it allows you to create websites without messing with code. Webflow has templates available that you could base your website design on. However, unlike WordPress themes, Webflow doesn’t restrict your design potential. Your website design itch gets complete freedom. 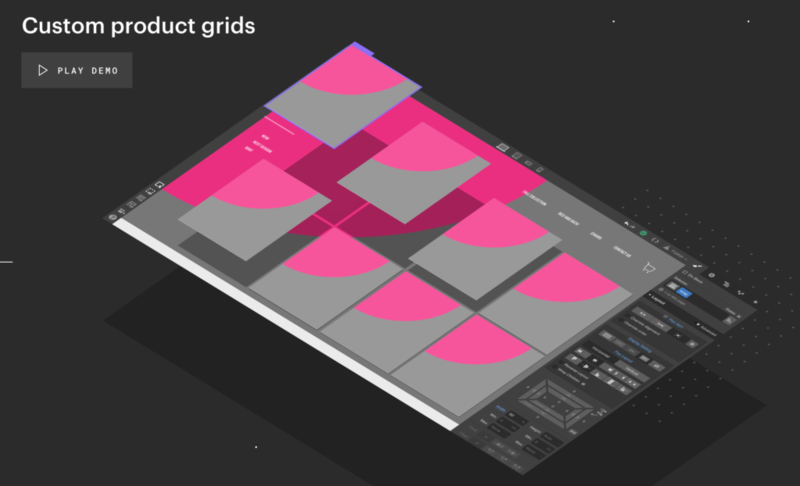 Make use of Webflow’s Flexbox or the New CSS Grid — on top of all the features, Webflow already has available — to build your websites exactly the way you like them. Webflow — along with its CMS feature — makes for a great alternative for WordPress. Webflow gives you everything you need to build just the kind of website you could have built with WordPress. Except that Webflow sites are on HTML and CSS only while the database functions of WordPress are delivered by Webflow CMS. 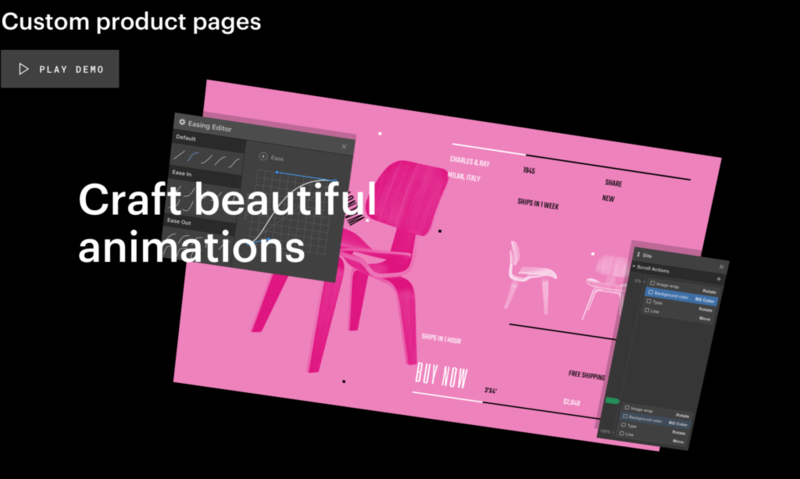 Contrary to what most people might think, Webflow isn’t just for designing regular websites, blogs, or other types of websites. Create complete, CMS-driven, content rich blogs, online publications, or portals. Combine Webflow + Zapier, you could use Webflow to build lead generation systems, publishing systems, CRM systems, and even project management systems. In fact, if you think about it, you can also build HTML5 ads with Webflow. Now, who would have thought of that? Did you ever struggle to build websites that really work for your business, to generate leads, to sell, to get results? Design (as in aesthetics), by itself, won’t get you results. Your website will look pretty, but it won’t do much for your bottom line. With Webflow, you’d get DIY Website Design and the functionality you need. You’ll get your website to look pretty, of course, but you’ll also be able to make your website get you results. 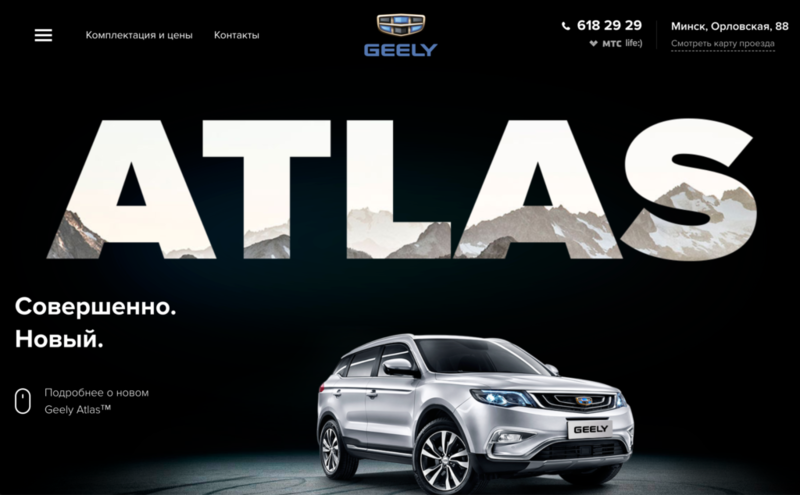 Spectacular Design Without Boundaries: Comes with unique drag and drop editor, CSS Grid, Flexbox — all this resulting in stunning designs and clean code. Web forms: Make it easy for your website visitors, potential customers, and existing customers to reach out to you. Modal Pop-ups: Built using Webflow and replicates the functionality of Sumo, OptinMonster, and other lead generation tools. Webflow CMS: Alternative CMS system for WordPress while still being lightweight, functional, and adaptive. 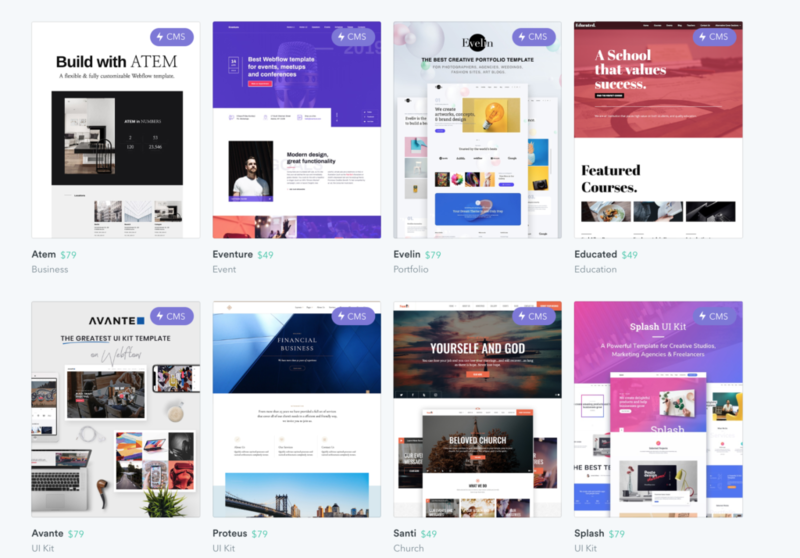 Take a look at Webflow Templates, Webflow University, Webflow Courses, and their regular video streaming to see just what Webflow is capable of. Much has been discussed about the real cost of creating and managing a WordPress website. Ariel Rule of Duda has another take on the true cost of WordPress websites. 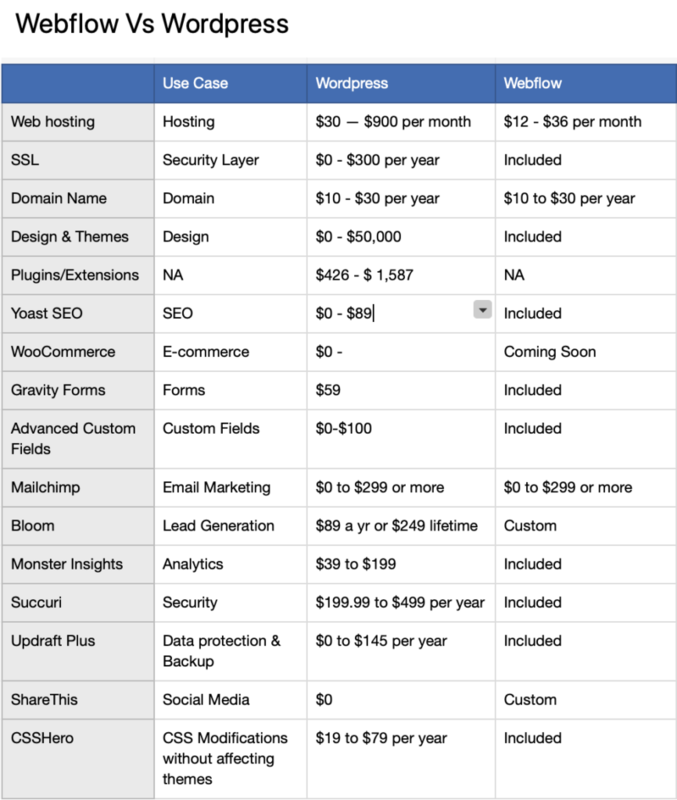 TL; DR: Compared to Webflow, WordPress websites are expensive. Period. With WordPress, there’s the question of just how expensive WordPress websites can get when you finally add up all the recurring and one-time costs that you’ll put up just to get the site up and keep it there. We aren’t even factoring in the costs (or time and other resources) you’ll spend on digital marketing. WordPress is a CMS by itself. The theme you choose dictates how your blog posts, pages, and everything else is going to look like. Webflow CMS is where CMS meets visual design. With Webflow CMS, you’ll develop the content structure you need. Then, you’ll link content with your design so that Webflow CMS pulls data to fit into the design you created (you can do this one CMS item at a time or bulk import using CSV or API. Webflow CMS, just as everything with Webflow, doesn’t require you to work with HTML or CSS. It’s more like tying things together. Build collections of anything — colors, images, text, numbers, videos, audio, or a combination of any of these — and pull them into your CMS design. Use Dynamic HTML embeds and dynamically change HTML elements by changing relevant parameters with CMS fields. Mix and Match collections once you create them (with any type of content), you can also create powerful relationships between each type of content, displayed together in a design you specify. Webflow has already put in the thought about making it easy for multiple people (teams, contractors, designers with clients, etc.) to collaborate. You can invite others to work with you on your websites. For instance, you can invite clients to check out their website in real time while still restrict usage or certain features. If you love to prototype and show your designs for your team’s input, you can do that as well. Planning an all-out organic marketing strategy or build a website with multiple collaborators, writers, or designers? You can invite collaborators, contributors, and designers to help work together. Thanks to the way Webflow is designed, make site-wide edits (changing colors, headlines, etc.) one time and it’ll reflect across the website (or not, depending on how you work). Webflow’s Hosting is lighting fast as far as I’ve seen and it’s optional. I’d not see why you wouldn’t use Webflow’s hosting though considering that Webflow uses infinitely scalable server fleet (as compared to a typical shared hosting solution that uses a single, low-scalability configuration). Apart from lightning-fast speeds thanks to 100+ data centers worldwide (powered by Fastly and CloudFront), you also get access to CDN, SSL certificates for all sites, http/2, compliance, guaranteed 99.99% uptime, and page loads in milliseconds. Cost of hosting on Webflow starts from $12 per month going as high as $36 per month, per website. You’d then let WordPress sit on hosting, add plugins for functionality, use themes and/or customization (DIY or paid) to make it all work. Unlike WordPress, Webflow is a managed system (including hosting, SSL, collaboration, CMS, content, and more) and everything you need sits together, in one cohesive system. Apart from your content and design, there’s nothing else for you to manage. You’d need to upgrade anything, add (and upgrade plugins), or worry about compatibility of themes and plugins. Need to make changes to the design itself? Build new pages? Need to create landing pages? Want to make changes to content? How about a complete redesign? Just hop inside the Webflow editor and make your changes. Everything else is managed for you. Webflow E-commerce is now live. You can also build your entire website on Webflow and use Shopify Buttons to include e-commerce functionality for your business. With Webflow e-commerce will be released, how you develop websites for e-commerce is going to change completely. Like, forever. Display your products however you want. Instead of getting stuck with your typical Paypal Checkout or any other checkout design, create your own. Why should your products look static and dull when you can animate them with Webflow’s custom Animations? Of course, there’s more to Webflow e-commerce. Check out this blog post if you are interested. Once your website goes live, you’d normally not need any help at all given how proficiently tools like Webflow are managed. For that matter, even SquareSpace, Wix, and Weebly are managed without you ever having to worry about technology, Infrastructure, servers, upkeep, maintenance, etc. Webflow has a very active forum along with manned customer support management. I had to reach out to them a couple of times with questions about hosting and collaboration and I get instant replies or at least 12 hrs before a response comes in (blame my time zone, if you will). Is Webflow truly an alternative to WordPress? 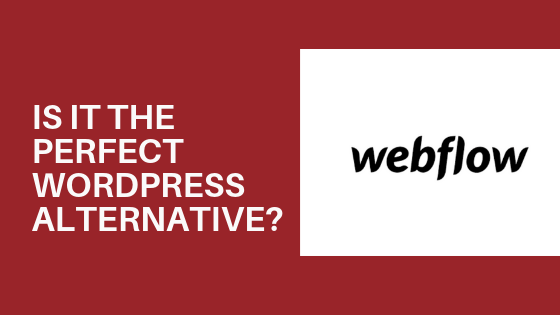 WordPress renders itself vulnerable to users ending up using terrible shared hosting, bloated WordPress themes, or outdated plugins. Most users also cannot really put up with the demands of having to upgrade and maintain their websites. Add the varying costs of using several tools to make your WordPress website get results for your business and it only becomes a nightmare to manage (unless you can manage, that is). Meanwhile, Webflow does have a slight learning curve. For designers, developers, and teams that have a lot of website design or landing page design (or both), Webflow is truly a no-brainer. For savvy business owners, freelancers, and agencies, Webflow is again an awesome fit. If you are totally a non-techie, Webflow might not be for you if you want a website quick and easy just to host five to six pages or if you don’t want to get your hands dirty (even with that drag and drop builder). Webflow comes in as a refreshing alternative to WordPress. 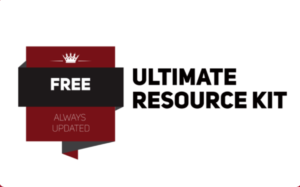 It has everything WordPress has (and maybe even better) without the need for extra costs, themes, plugins, and hosting. I am in love with Webflow. Are you? Start with your free Webflow account and see what it’s all about.